Papi Chulo is back at it again with a renewed sense of taco vigor, and the fine people of Palms are reaping the benefits. 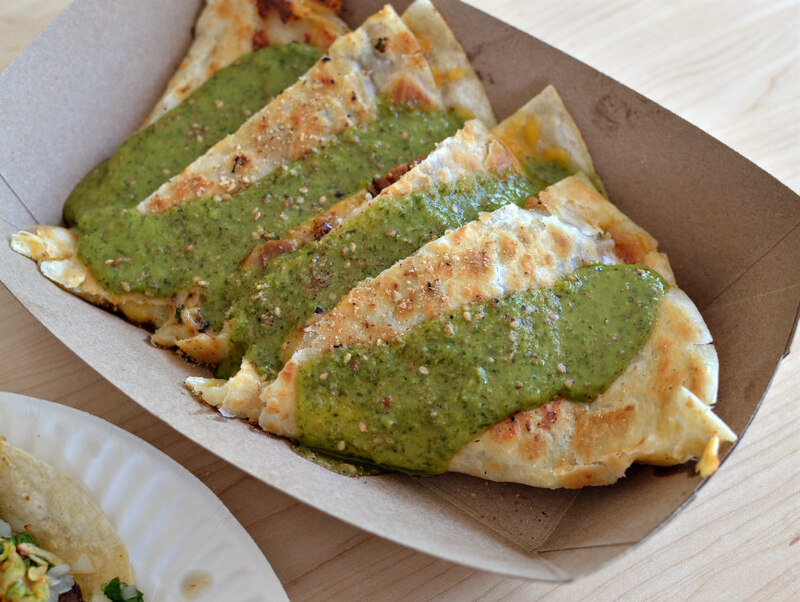 The Kogi brick and mortar is way more than just a food truck sans wheels: Choi is cooking up a menu of taqueria classics like carne asada, pollo asado, and carnitas (you can get them in either taco or burrito form) alongside the old fusion standbys like the Blackjack Quesadilla and calamari taco with gochujang. This glitzy and impressive restaurant is combining the Golden Age of Hollywood with modern farm-to-table culinary sensibility. The kitchen is helmed by chef Greg Bernhardt—he was previously at Church & State and Neal Fraser’s Grace, among other spots—and the food leans rustic with some heavy L.A. embellishments. Eat gochujang-spiked beef tartare and coal-roasted carrots while lounging in one of the city’s most impressive dining rooms.